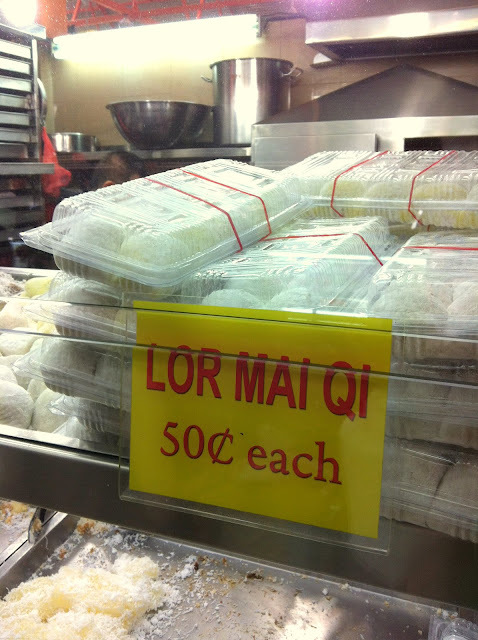 I love their peanut lor mai qi! me too! should have bought the whole box aha. 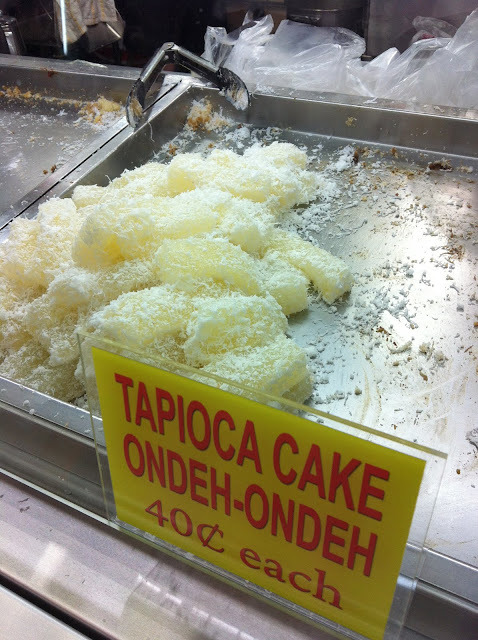 I love their tapioca cake. So soft!! so yummy! 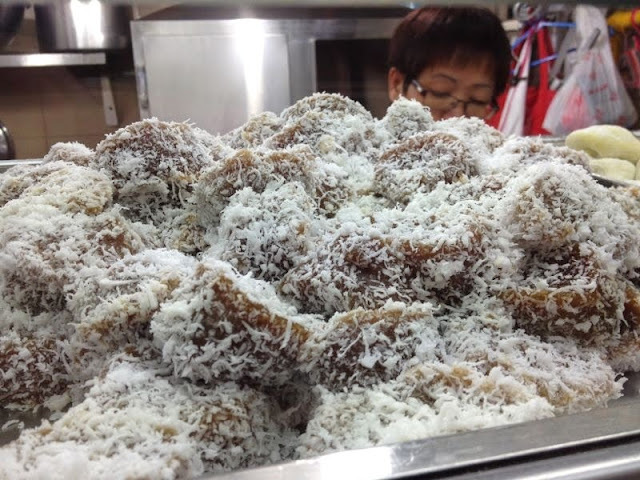 Did you try the DIY Hum Jin Pang 中国街咸煎饼, which is along the same row. Its delish too! YES!! it’s so fun. Not an easy job tho, rolling constantly in front of a wok full of boiling oil. I rmb going there after my internship w my friends and chatting with the lady owner. I went to Maxwell Food Center recently, but this stall is closed. Any advise where have they moved to.